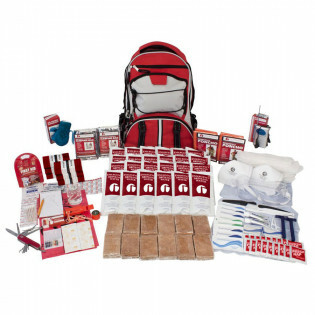 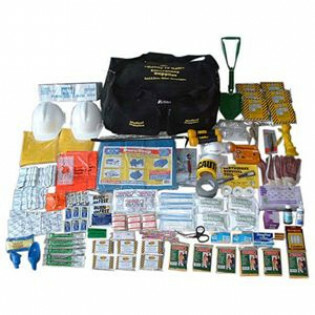 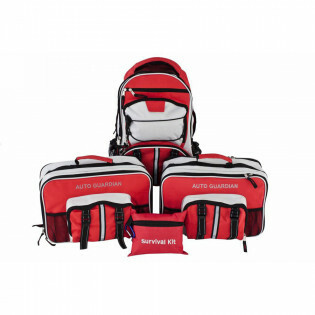 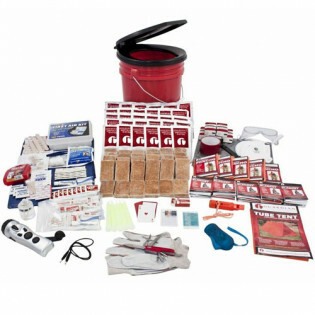 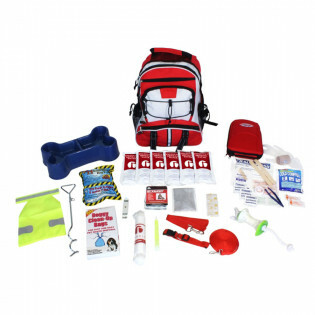 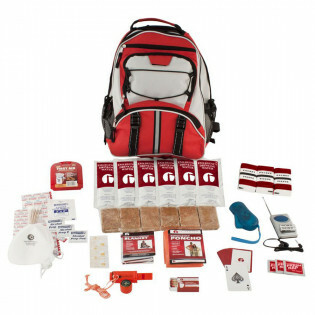 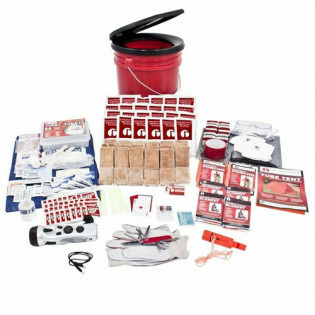 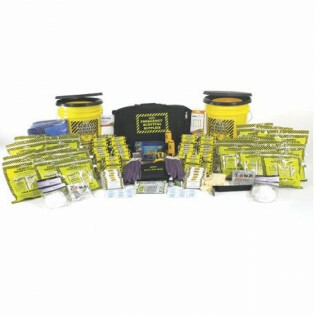 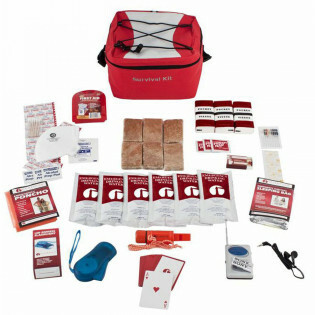 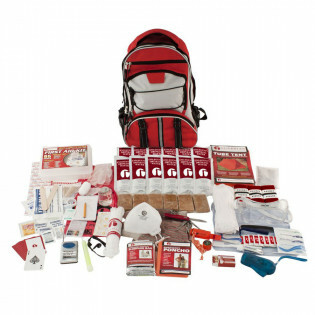 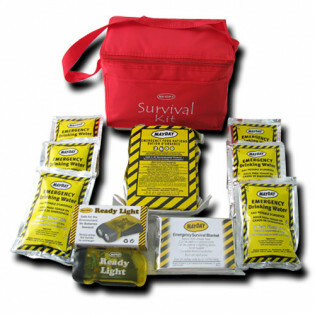 First Aid Store offers Disaster Emergency Preparedness Survival Kits... 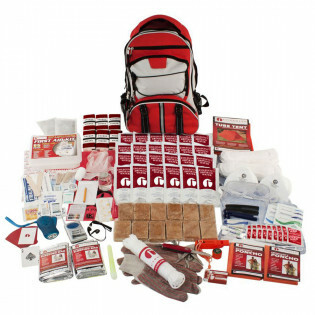 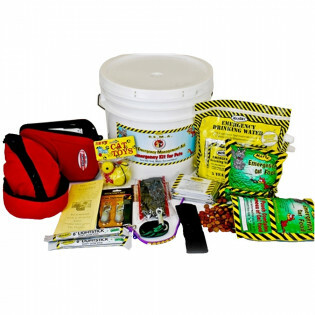 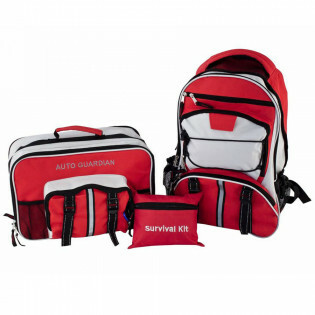 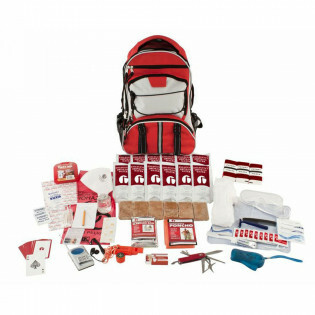 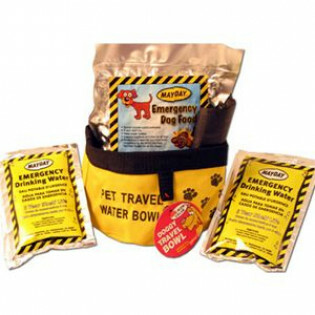 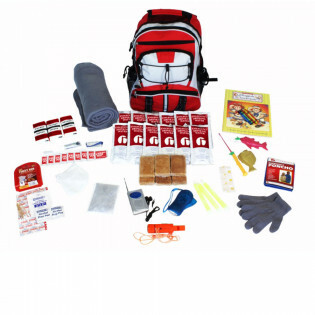 Basic & Personal Survival Kits & American Red Cross Emergency Kits. 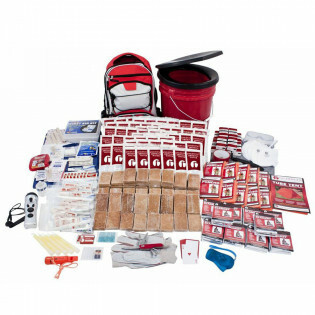 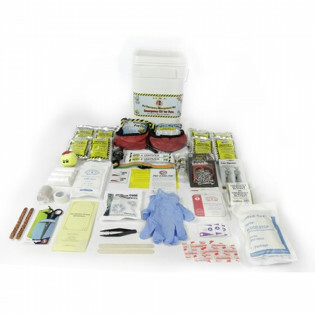 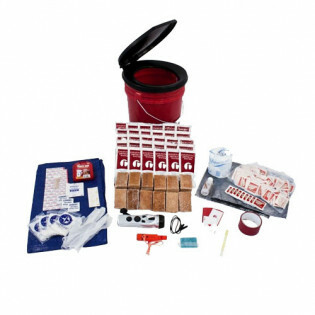 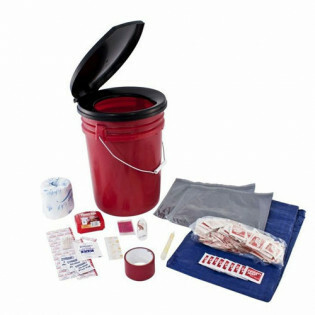 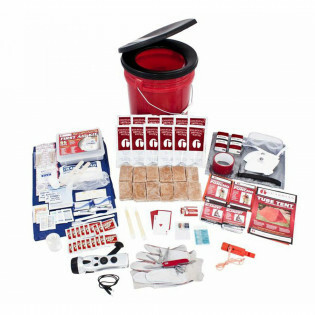 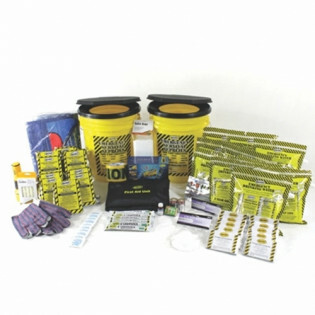 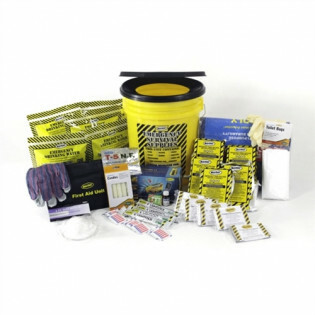 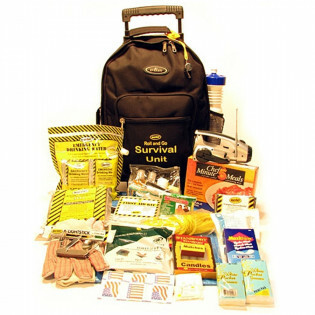 Our Survival Gear and Disaster Kits range from simple Commuter Kits and 1 person Survival backpacks to Deluxe Honey Bucket/porta potty kits for 20 people or more.